Gotland meat is really delicious! Particularly from slightly older animals. 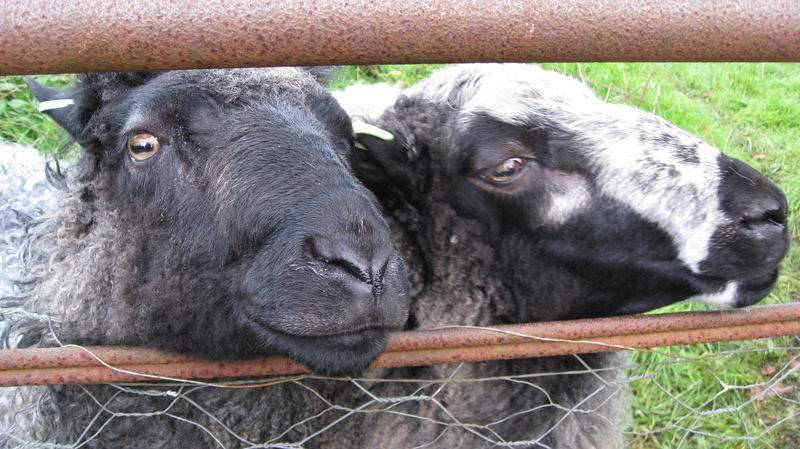 I don’t usually slaughter the lambs, I wait till they are between 1 and 2 years old. A joint of slow cooked hogget is so easy to cook and is always mouthwateringly good. Please contact me if you are interested in buying 1/2 or a whole Hogget, they are working out around £65 for a 1/2 cut up to your requirements. 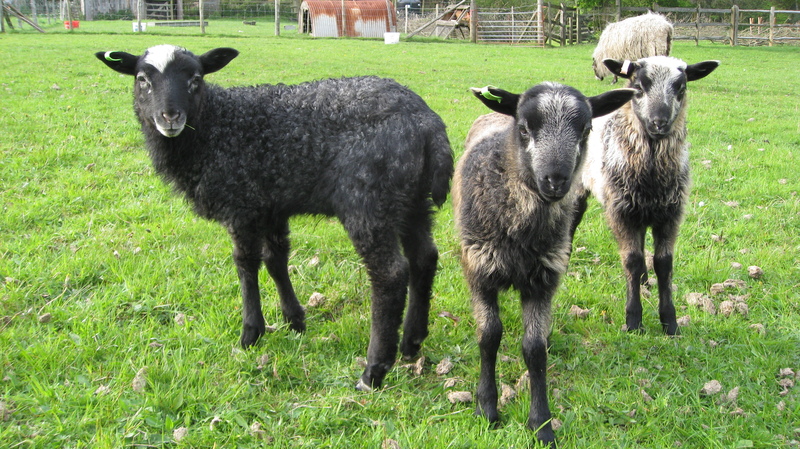 This year’s lambs are growing very well. Thankfully not as many triplets this year. I am reducing my flock size a little as I am getting older and I do it all myself! They have some lovely hay to get them through the winter so can grow on steadily in their own time. There is a lot of discussion now about the morality and sustainability of eating meat. 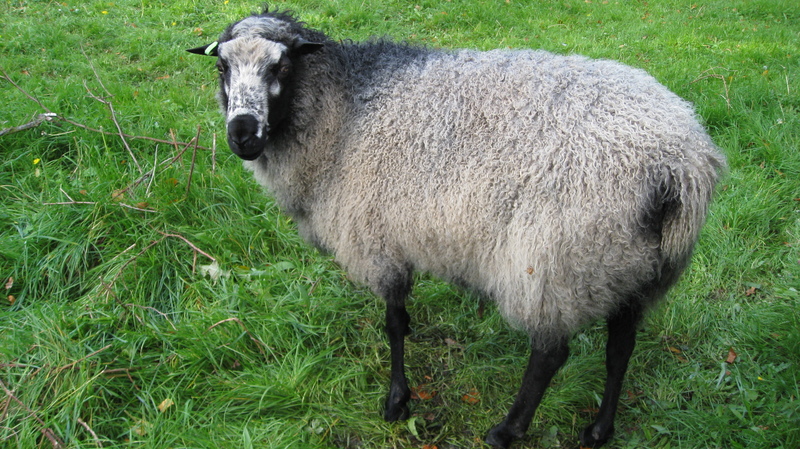 My sheep graze permanent species rich pasture. In the summer, it is buzzing with insects on all the flowers. Here in the New Forest if I wasn’t grazing my sheep the land would almost certainly be grazed by horses/ponies with all the implications of the carbon heavy costs of feeding them, not to mention grazing degradation so often seen on land grazed by horses. 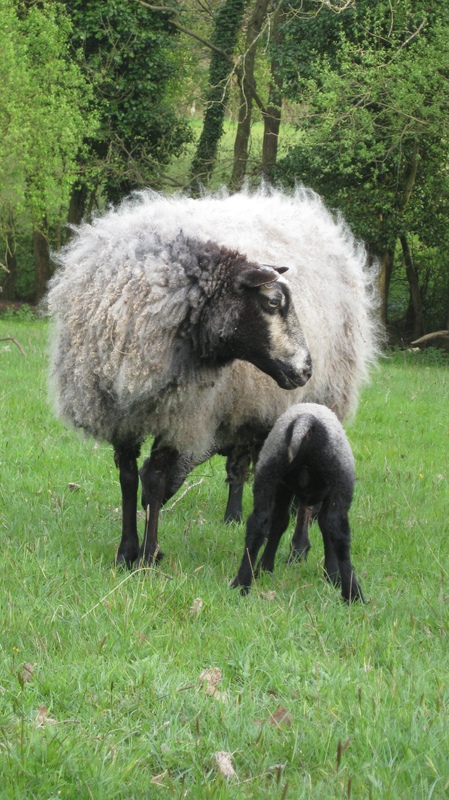 I also have a few ewes that I will be sending on for mutton and if you have never tried it slow cooked then you are missing something special. I also really like little medallions of pan fried loin – a bit like venison! Nothing gets wasted – even old rams make amazing mince! 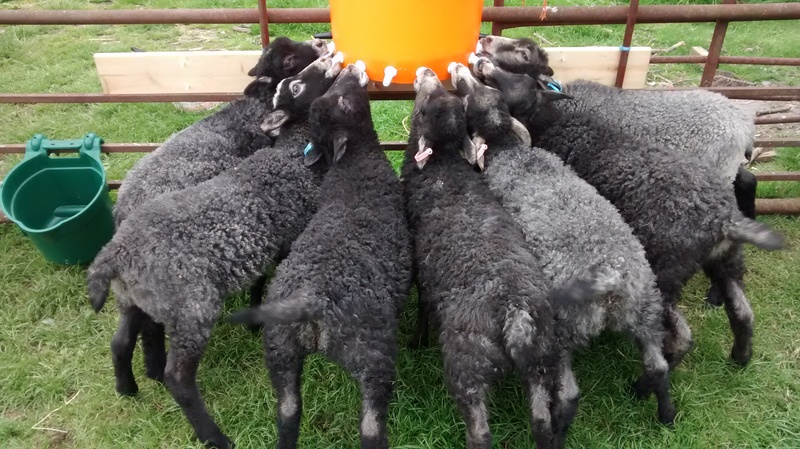 Our bottle-fed lambs enjoying their dinner. I usually sell half or whole carcasses that have been hung for at least a week, cut and bagged to the customers order. The price works out about 30% cheaper than if all the cuts were bought separately (compared to a comparison I have just made with an average of 2 Supermarket and 1 butcher’s prices!). Please contact me if you would like to know more or make an order.